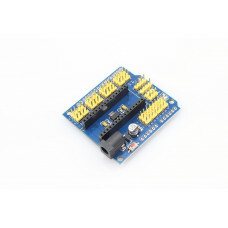 The Arduino Nano 328 is one of the smaller version of the Arduino boards. 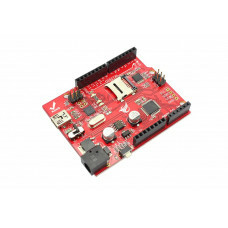 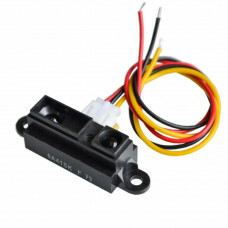 It uses ATmega328 as its microcontroller which is similar to the Arduino Uno. 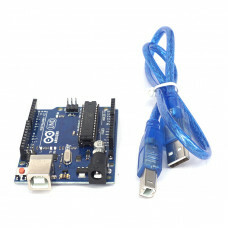 All functions including its on-board USB is the same with the Arduino Uno. 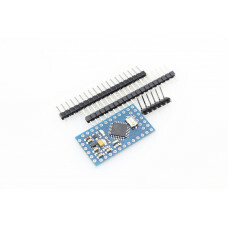 The pins of this board could be extended thru the IO Shield for Arduino Nano. 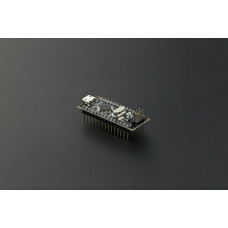 The Arduino Nano 328 is small yet flexible board.